Abb. : Katsushika Hokusai (葛飾北斎) <1760 - 1849>: Aussicht auf den Fuji (富士山) aus dem Bambushain, 1834–1835, Holzschnitt. Abb: "Von der Natur zur Kunst im Brückenbau: Einfache Bambusbrücke bei Rantepao (Celebes [Sulawesi Selatan])"
"Das Bauen mit gewachsenen Stangen ist aktuell und wird aktuell bleiben. Stangen wachsen schneller nach als Bäume und können sehr sparsam verwendet werden. Sie ermöglichen das Holzhaus der Zukunft, selbst wenn Bauholz kaum noch zu haben sein wird." "Building with grown rods is a contemporary affair and will remain so. Rods grow in again faster than trees and can be employed with a high level of economy. They make it possible to build the wooden hut of the future, even when there is hardly any timber left to be had." Asien und Lateinamerika haben eine große Tradition im Bambusbau. 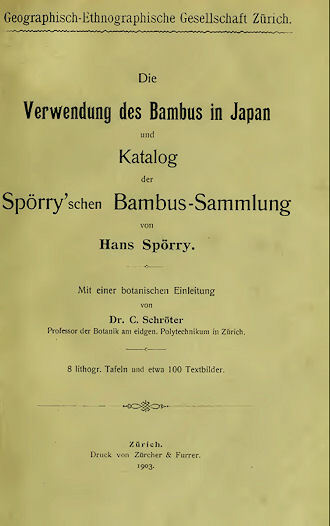 Leider hat Bambus das Image "Baustoff des armen Mannes" bekommen. 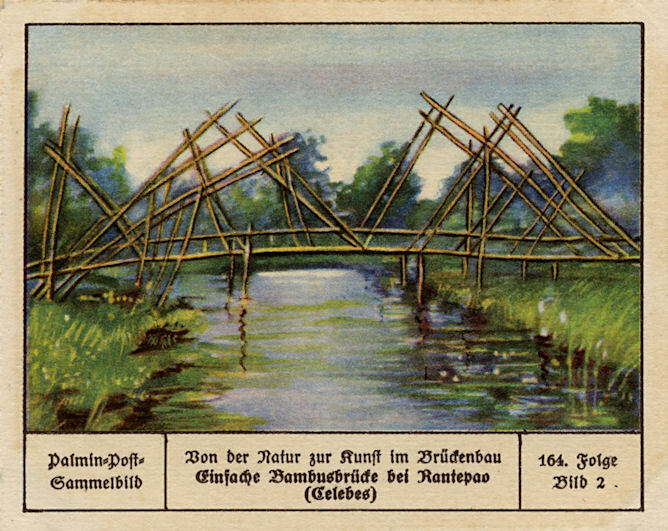 Deswegen ist es wichtig, dass moderne Architektinnen zeigen, dass Bauten mit Bambus modern, schön und nützlich und ein Statussymbol für Wohlstand sein können ("Ich kann es mir leisten, in einem Gebäude mit Bambuskonstruktionen zu leben"). Dann könnten moderne Architektinnen auch daran gehen, zu zeigen, dass billige Gebäude in städtischen Slums nicht hässlich und heruntergekommen aussehen müssen, sondern dass dieses billige Material auch schöne, moderne und hygienische Bauten für das "Lumpenproletariat" ermöglichen. Anfänge sind gemacht, doch bleibt noch viel zu tun. 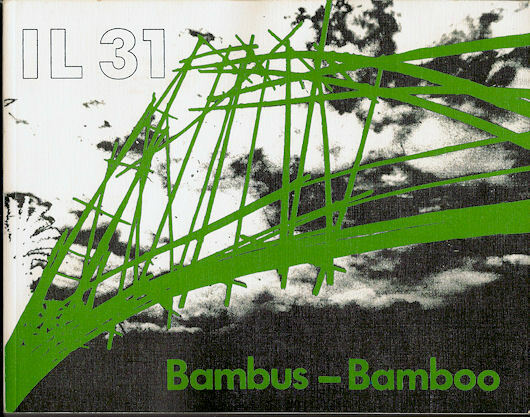 Gewiss ist Bambus nicht das Allheilmittel. Wie bei Allem kommt es auf den richtigen Gebrauch an. Dazu sollen diese Texte und Bilder Anregungen geben, mehr nicht. 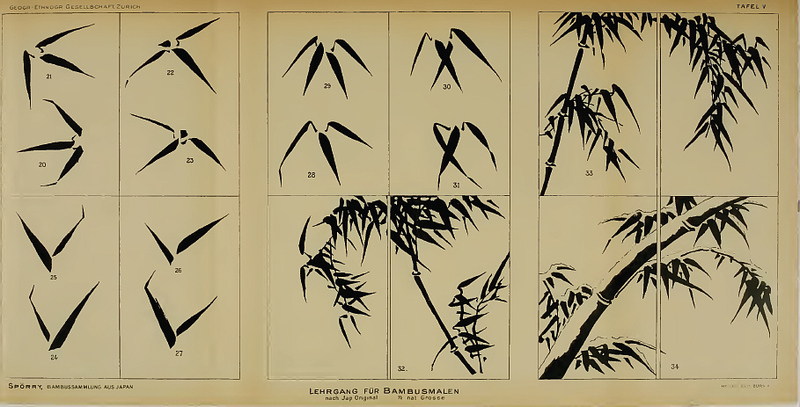 Artikel Bamboos. 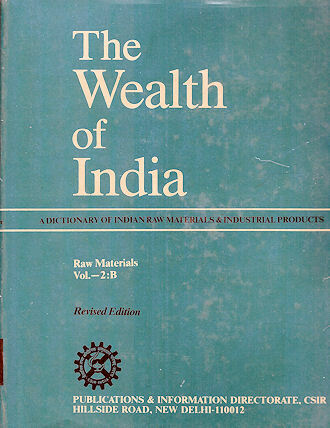 -- In: The wealth of India : a dictionary of Indian raw materials & industrial products / Publications & Information Directorate, Council of Scientific & Industrial Research. - New Delhi. -- Vol. 2 (revised). -- ©1988. -- S. 7 - 33. 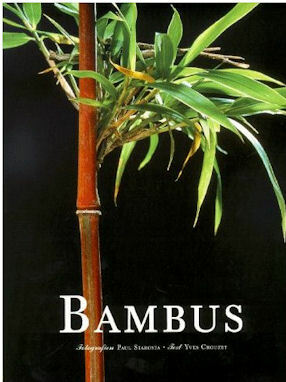 Bambus = Bamboo. -- 5. unveränd. Aufl. (d. Aufl. von 1985). -- Stuttgart : Krämer, 2005. -- 432 S. : Ill. . ; 21 x 27 cm. -- (Mitteilungen des Instituts für Leichte Flächentragwerke (IL), Universität Stuttgart ; Nr. 31). -- ISBN 3-7828-2031-2. -- DAS Standardwerk. 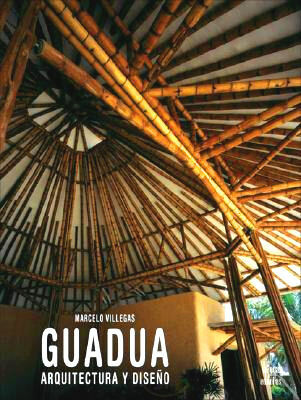 Guadua : arquitectura y diseño / Marcelo Villegas [ed.] ; dirección y edición Benjamin Villegas ; coordinación Liliana Villegas ; textos Ximena Londoño, Marcelo Villegas, Simón Vélez, Gabriel Germán Londoño ; Götz Schmitt. -- Bogotá : Villegas Editores, 2003. -- 206 S. : Ill. ; 32 cm. -- ISBN 958-8156-05-X. -- Prächtiger Bildband. 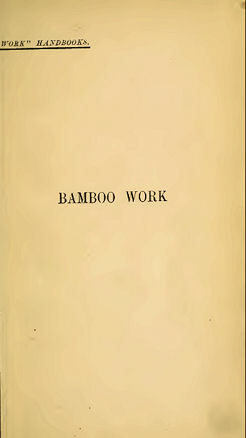 Janssen, Julius Joseph Antonius <1935 - >: Building with bamboo : a handbook / Jules J.A. 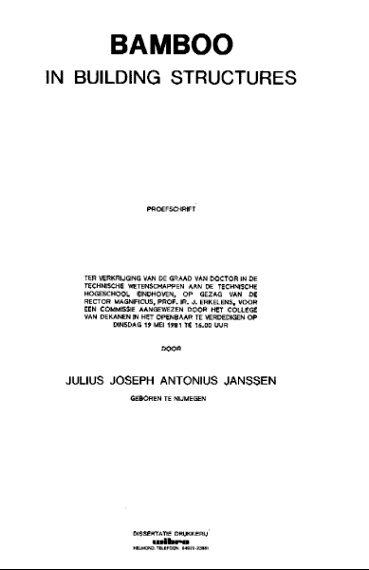 Janssen. -- 2nd ed. -- Warwickshire : Intermediate Technology Publications, ©1995. -- 65 S. : Ill. ; 25 cm. -- ISBN 1-85339-203-0. -- Eine gute Zusammenfassung zu einem hohen Preis (ca. £11). 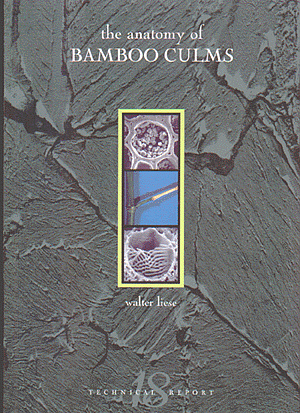 Liese, Walter <1926 - >: Title: The anatomy of bamboo culms. -- Beijing [u.a.] 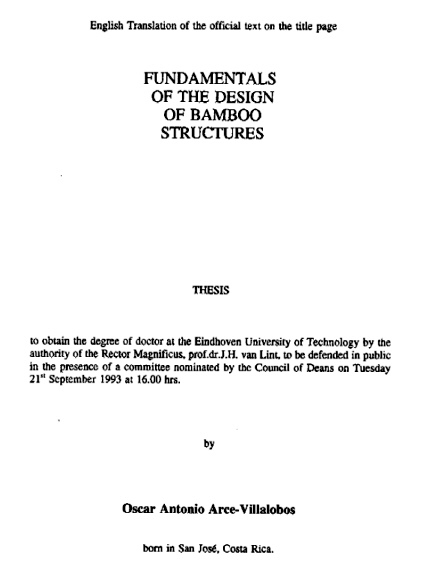 : International Network for Bamboo and Rattan, 1998. -- 208 S. : Ill. ) ; 24 cm. -- ISBN: 8186247262. -- Online: http://www.inbar.int/publication/txt/tr18/default.htm. -- Zugriff am 2009-09-28. 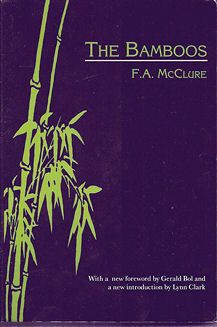 McClure, Floyd Alonzo <1897-1970>: The bamboos / F.A. McClure ; [with a new foreword by Gerald Bol and a new introduction by Lynn Clark]. -- Washington : Smithsonian Institution Press, 1993. -- XXII, 345 S. : Ill. ; 23 cm. -- ISBN 1-56098-323-X. -- Nachdruck der Ausgabe: Boston : Harvard University, 1966. -- Klassiker zur Botanik der Bambusse. 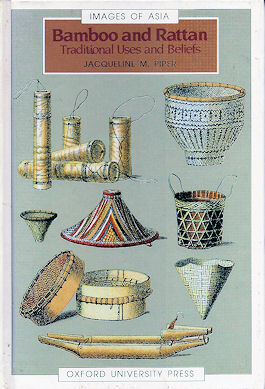 Piper, Jacqueline M.: Bamboo and rattan : traditional uses and beliefs. -- Singapore : Oxford University Press, 1992. -- XI, 88 S. : Ill. s ; 20 cm. -- (Images of Asia). -- ISBN: 0-19-588998-3. 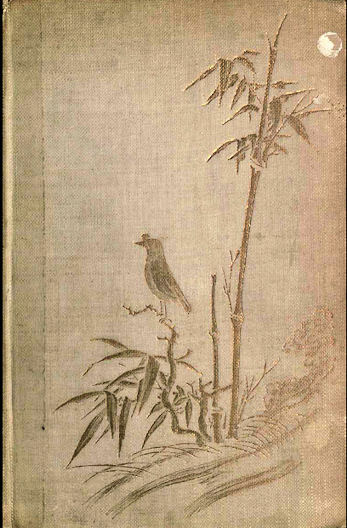 Takama, Shinji (高間新治) <1921 - >: Die wunderbare Welt des Bambus. -- Sonderausg. -- Köln : DuMont, 1996. -- 236 S. : Ill. ; 36 cm. -- ISBN 3-7701-3800-7. -- Großformatiger Bildband mit herausragenden Aufnahmen. Webpräsenz: http://www.bamboocompetition.com/ . -- Zugriff am 1009-909-22. -- Dort auch Vorstellung der ausgezeichneten Werke. Develop new award winning designs for bamboo houses and designs for many types of buildings and structures. 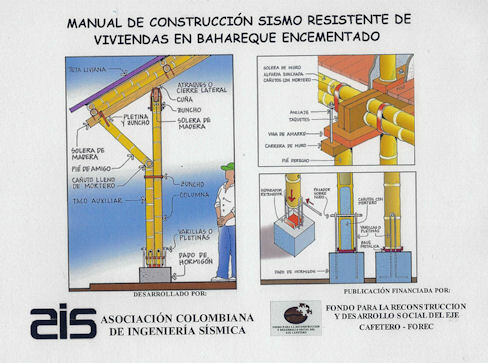 Raise awareness of the uses of certified structural bamboo for building code approved structures. 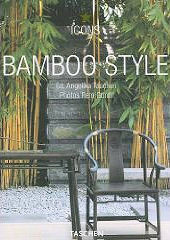 Introduce architects, designers, builders and planners to working with bamboo as a structural material. Promote a shared vision to create an environmentally sustainable housing alternative in the building industry. 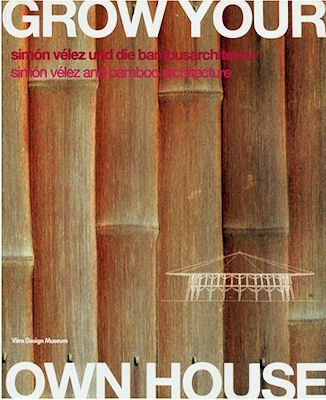 Nuture an emerging industry developing sustainable building products and crafts from bamboo. 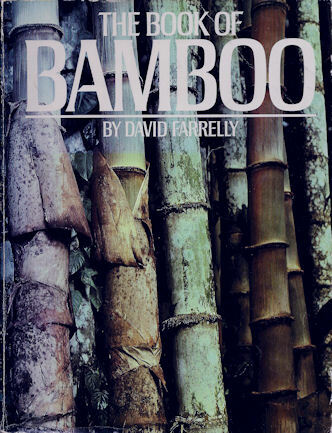 Promote preservation and restoration of native and natural forests of the world by replacing wood with bamboo products. 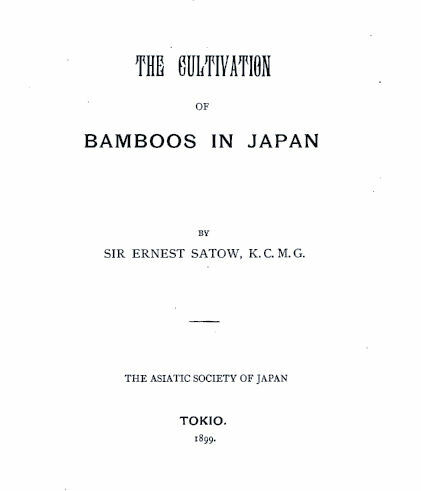 Promote bamboo propagation, harvesting, manufacturing and building in an ecologically safe manner for the ecosystems and the people of the world." "The International Network for Bamboo and Rattan (INBAR) is an intergovernmental organization dedicated to improving the social, economic, and environmental benefits of bamboo and rattan. INBAR connects a global network of partners from the government, private, and not-for-profit sectors in over 50 countries to define and implement a global agenda for sustainable development through bamboo and rattan. " 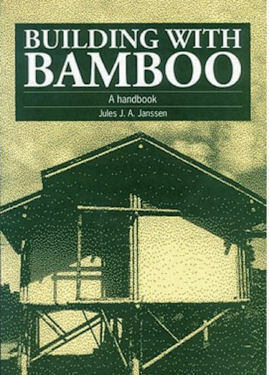 Recognition of the socio-economic benefits of bamboo and rattan led to the establishment in 1997 of the International Network for Bamboo and Rattan (INBAR), with the mission of improving the well-being of producers and users within the context of sustainable bamboo and rattan development. INBAR is an international organization, registered with the United Nations, and has its headquarters in Beijing, China. It currently has over 30 member countries, five regional offices and over 400 affiliates around the globe. The network connects governments, the private sector, non-profit organizations and individuals in over 50 countries. 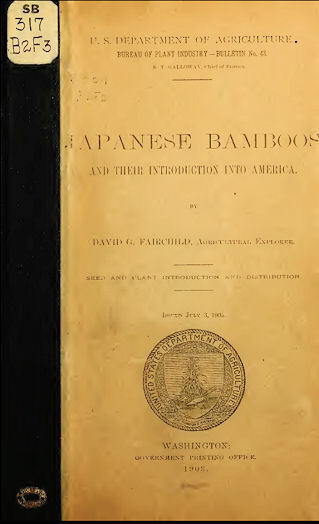 The recent work in bamboo concentrates on the Millennium Development Goals and includes the establishing of an International Bamboo and Rattan Trade Database, new standards and codes, production-to-consumption and policy studies and field projects in Africa, Asia and Latin America. Bamboo is an integral part of forestry and a major non-wood forest product (NWFP). 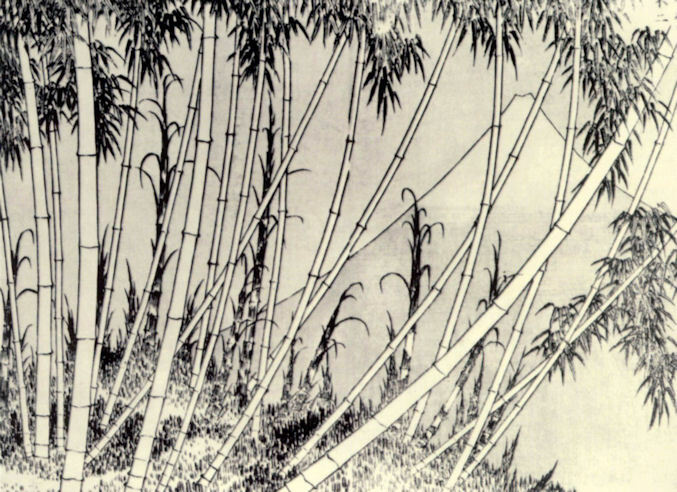 FAO recognizes the increasing role of bamboo in forestry and sustainable economic development, and regularly reports new information on bamboo and rattan in NWFP-Digest-L, its NWFP electronic digest, and in its biannual newsletter, non-woodnews. 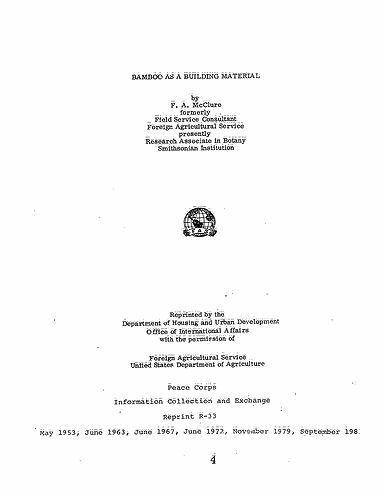 Over the years, articles and news items have presented bamboo from a country perspective or as a product, emphasizing its great versatility. Past issues of both non-wood news and the digest can be found on FAO’s NWFP home page at www.fao.org/forestry/site/nwfp/en , together with more information on NWFPs in general. 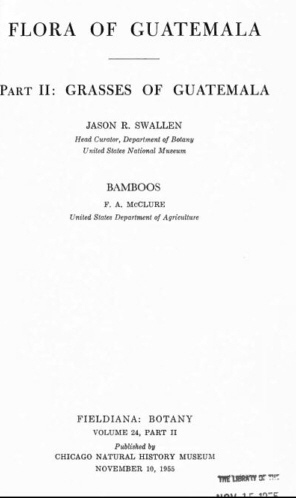 In the 1990s, two large FAO/UNDP regional projects supported bamboo-related work in Asia: the Forestry Research Support Programme for Asia and the Pacific (FORSPA) and the Improved Productivity of Man-Made Forests through Application of Technological Advances in Tree Breeding and Propagation (FORTIP) project. In Latin America, in 2004, FAO supported a Technical Cooperation Project in Colombia on industrial processing of bamboo (Guadua angustifolia). The objectives of the project were to support intensive harvesting of Guadua and to improve the production chain through feasibility studies and establishment of an industrial processing plant for bamboo, with the participation of small-scale farmers. 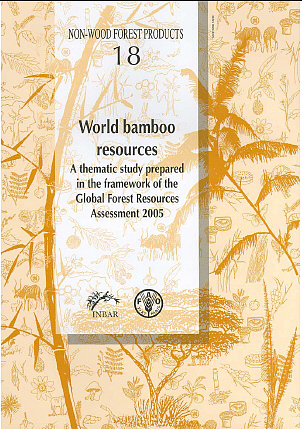 FAO and INBAR have organized joint project activities and events on bamboo, such as a workshop on bamboo trade (2003), joint side events during International Union of Forest Research Organizations congresses (2000, 2005) and the World Forest Congress in Quebec (2003), in addition to the present study and a study on the role of bamboo in climate change, carbon sequestration and poverty alleviation under the Clean Development Mechanism of the Kyoto Protocol (to be published in 2007)." "EBS is an informal federation of national European bamboo societies, each of which has its own administration and membership. There is no central administration - the society coheres through its annual general meetings, which are held in a different country each year in rotation." "Das Forschungsthema "Bauen mit Bambus" ist seit 1999 am Lehrstuhl für Tragkonstruktionen der RWTH Aachen etabliert. Seit 2001 findet ein Seminar zu diesem Thema unter der Leitung von Dr.Ing. Evelin Rottke statt. 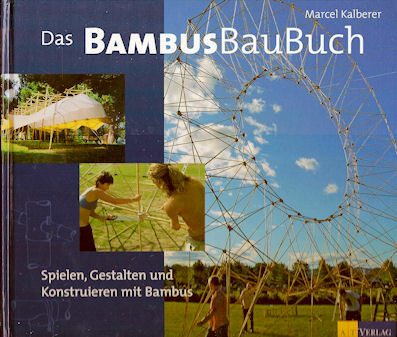 Das Ziel unserer Arbeit ist, den Baustoff Bambus zu fördern und ihn für anspruchsvolle Bauten zu verwenden. Erste Erfahrungen im Bauen mit Bambus gehen auf eine Zusammenarbeit mit Jörg Stamm zurück, der in Kolumbien an Bambusprojekten arbeitet und im Jahr 1995 wegen der statischen Berechnung für eine Bambusbrücke in Kontakt mit unserem Lehrstuhl trat. Unsere Website hat die Zielsetzung, Informationen zum Thema "Bauen mit Bambus" zusammenzutragen und sie allgemein zugänglich zu machen. Die Beiträge werden von Studenten im Rahmen des Bambusseminars erarbeitet. 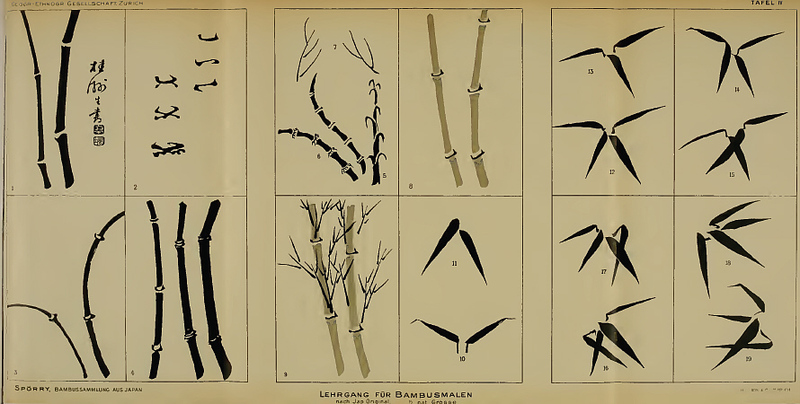 Ein weiteres Thema ist die Entwicklung von Knotenstabtragwerken in Bambus und hierbei vor allem die technischen Anschlussdetails. Die traditionellen Fügetechniken von Bambusbauten sind handwerklich sehr aufwändig. Daher suchen wir neue Lösungen mit hohem Vorfertigungsgrad, die für die Herstellung von Tragwerken geeignet sind. Um unsere Entwicklungen in der Praxis zu überprüfen, realisieren wir Experimentalbauten. 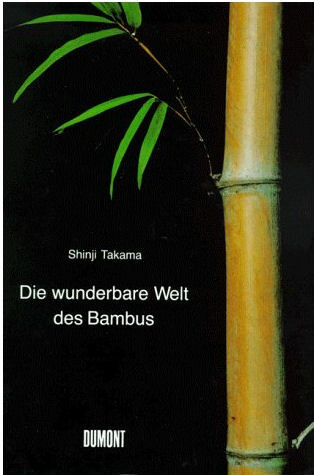 Im Sommer 2004 wurde der BambooDome fertiggestellt, der auf der Diplomarbeit des ehemaligen studentischen Mitarbeiters Christoph Tönges basiert. Hergestellt wurde er von Aachener und Luxemburger Pfadfindern und Studenten. Aufgrund der Vorfertigung konnte er an einem Tag aufgebaut werden. Eine ausführlichere Dokumentation unserer Arbeit stellen wir [...] im pdf-Format zum Download bereit."